We reckon we don’t do too badly when it comes to giving you outstanding websites with elegant design and functionality that answer your business objectives. Sometimes, we get recognised for that stuff and that’s really nice. 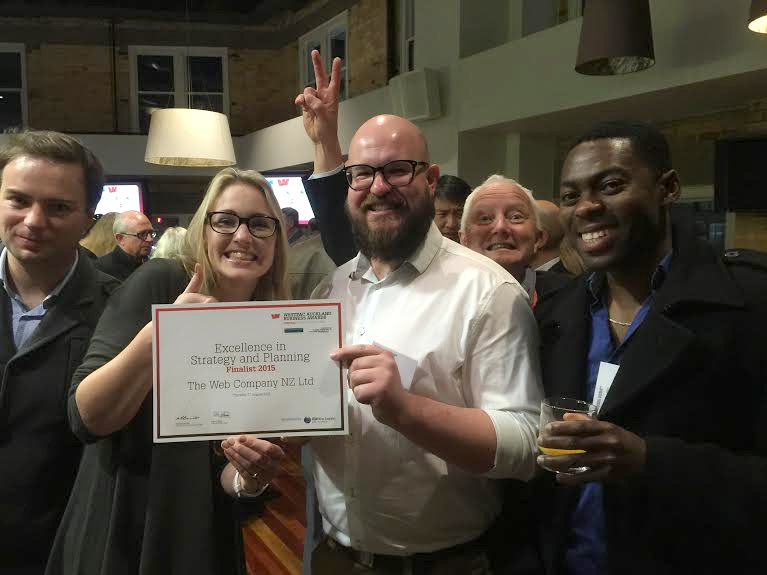 The Web Company constantly strives for success, so it was a great honour to be announced as a finalist at the Westpac Auckland Business Awards. Last night, some of the TWC team made our way down to Westpac Britomart to accept our place as a Central Auckland finalist for Excellence in Strategy and Planning. To quote the category description, this award recognises where a business has developed a longer term strategy and has set business targets and devised specific plans that have been implemented across the business and have been fundamental to business success. It was an awesome opportunity to hang out with some influential business people – plus, the delicious food and drink on offer went down a treat. The final winners are announced at the Westpac Gala dinner in November, where we’ll all suit up for what should be another fantastic night. What are the favourite Kiwi websites? 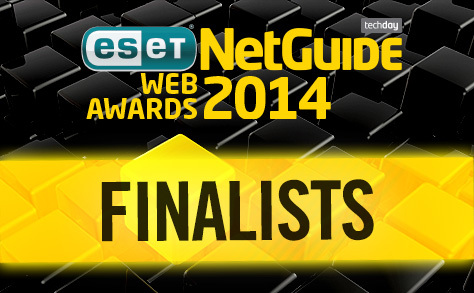 New Zealanders around the country have had their say by voting in the 2014 ESET NetGuide Web Awards and the finalists have been announced! This year there are 22 categories, covering everything from Best News Site to Best Entertainment Site – and that’s just the tip of the iceberg. From all of these categories, the website that receives the most votes will be named the overall winner. The best of the best will be revealed at the awards ceremony on December 2 at the Hilton Hotel, hosted by the one, the only, Urzila Carlson. Last Thursday evening, we celebrated a victory tirelessly striven for. 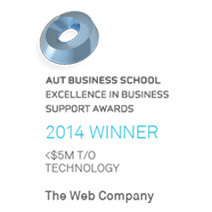 The Web Company won the Technology Category at the 2014 AUT Excellence in Business Support Awards. The Awards are the only national performance measure for New Zealand organisations that provide business support. Applications are judged by evaluators from the AUT Business School and the New Zealand Business Excellence Foundation. The framework upon which the finalists are judged is based largely on the comprehensive principles of the Baldridge Criteria for Performance Excellence. Entering these awards gave us the opportunity to be more analytical with our business and spurred tweaks and improvements to our processes. We’re very excited to see what the next few years entails. 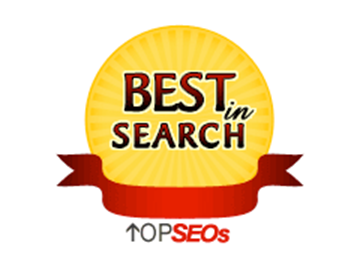 TOPSEO’s is an independent authority on search vendors and has named our team as one of New Zealand’s best SEO companies in the top 10. Netguide announced the finalists in its annual Web Awards, the premier competition for recognising the best websites produced in New Zealand. Leading sites from across a range of categories as diverse as news, finance, e-tail and tourism through to youth, lifestyle and entertainment have been named as contenders for final honours. 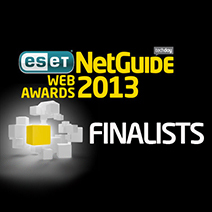 Finalists have been chosen across sixteen categories, based on votes and nominations registered on Netguide’s website. 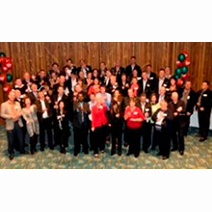 Congratulations to the Finalists in 2010 Westpac Waitakere Business Awards! Friday 9 July was a night to remember with close to 180 guests and plenty to celebrate for those businesses who have made it to the finalists stage. Business is booming in West Auckland with a bumper number of entries in this year’s Westpac Waitakere Business Awards. Fifty-five entries have been selected as finalists by a panel of 11 judges for this year’s awards. Head judge Chad Wilkie says the tough economic conditions last year prompted many businesses to work smarter. “Businesses are not only making changes to be sustainable, but are seizing new opportunities,” he says. 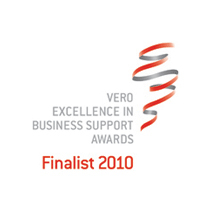 2010 marks Vero’s sixth year as Foundation Sponsor of the ‘Excellence in Business Support’ Awards, which recognise New Zealand companies and individuals that provide World Class products and services to the small business sector. On Friday 19 February, representatives from over 30 companies throughout New Zealand attended a breakfast at the Vero Centre. These companies have been selected as the finalists in this year’s Awards and the winner will be announced at a special awards ceremony on May 20th. The Awards cover ten categories and honour entities and individuals who make contributions in providing quality products and services for New Zealand business owners. They also provide an opportunity for organisations tobenchmark their performance alongside others, establishing using a robust external measure of quality and excellence. Professionalism and a commitment to superior service standards have given The Web Company exponential growth in the past five years. In 2009, they expanded their team to include a dedicated search engine marketing department.